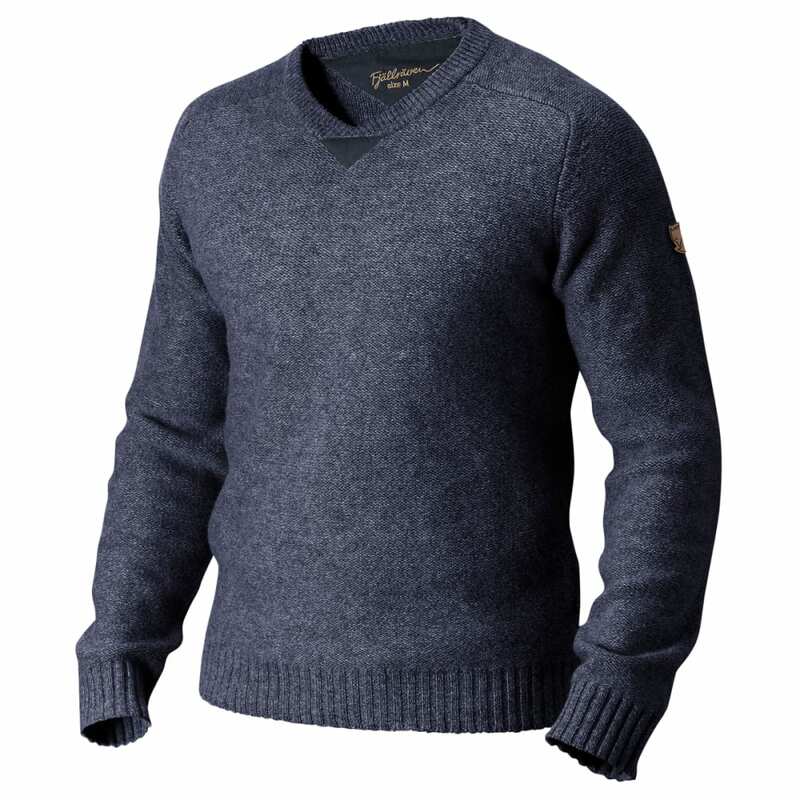 Warm, comfortable lambswool sweater with raglan sleeves. Ribbed hem and sleeve cuffs add style to the attractive purl stitching. G-1000® reinforcements on the elbows and at the V-neck increase the durability.